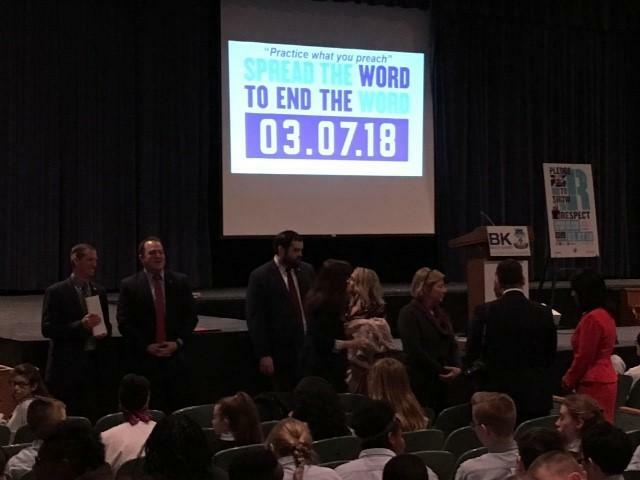 Monroe County, the town of Irondequoit, the city of Rochester and the state of New York all marked Wednesday, March 7, as “Spread the Word to End the R-Word," day, an effort led locally by the Golisano Foundation. That R-Word is "retard" or "retarded," considered offensive and derogatory to people with intellectual and developmental disabilities, according to Evalyn Gleason, grants coordinator for the Golisano Foundation. "It’s as derogatory as any other slur that there is. 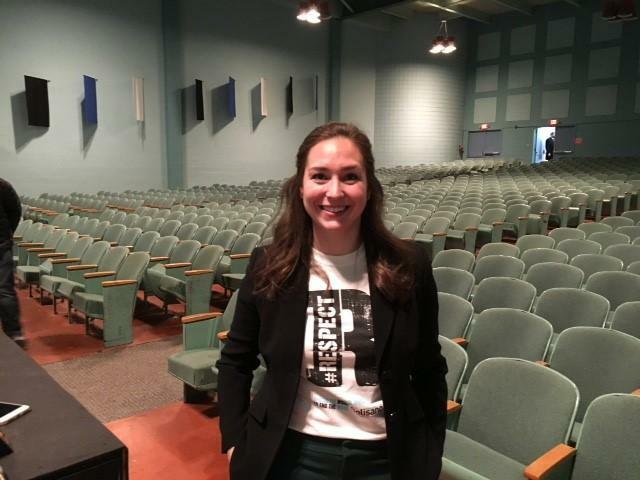 The R-word is a slur toward people with intellectual disabilities, and it hurts them and their families the same way that many other slurs hurt people of different ethnicities and backgrounds, as well,” she says. Best Buddies International and Special Olympics began Spread the Word to End the Word in 2009, and the Golisano Foundation was on board a year later. Gleason says they’re one of the largest private family foundations that funds organizations for people with intellectual and developmental disabilities. The Golisano Foundation's Evalyn Gleason says Rochester is second only to Chicago in the number of online pledges to end the R-Word. “It was just the perfect mission for us to go ahead and raise awareness, the education and advocacy for people with intellectual disabilities and bring that mission to the broader public,” she said. “Once someone says that to someone, it’s uncomfortable, they feel bad,” said Amber Hush, a member of the group Best Buddies Rochester. She says people should be using a different “R” word instead. “People should be using another word. Respect," she said. 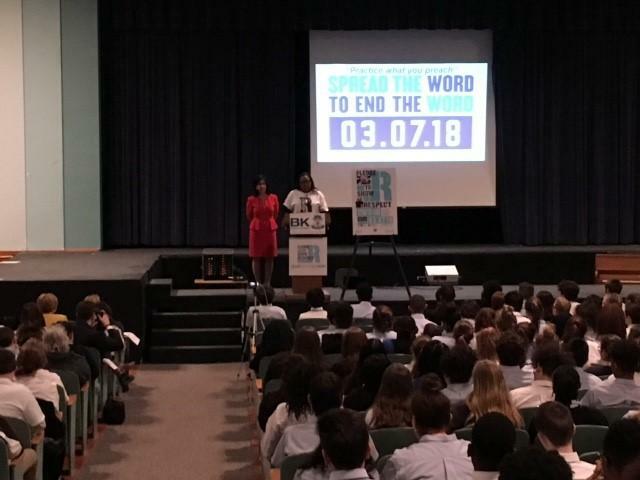 Monroe County and the City of Rochester proclaim to "Spread the Word to End the Word"
Coordinator for the Rochester Chapter of Best Buddies, Lindsay Jewitt, brought Spread the Word to Bishop Kearney High School to get people to sign a pledge to end the use of the R-Word. “We really leave it to the students. Every school that we work in has an event today, or event this month, to kind of end this word in their vocabulary,” she said. A number of activities are planned throughout the month. People can sign the pledge online at r-word.org.